Answers to all of your questions about Bunz.  Everything you need to know about posting on Bunz. Everything you need to know about trading on Bunz. A guide to finding things on Bunz. An explanation of the review process on Bunz. Everything you need to know about your profile on Bunz.